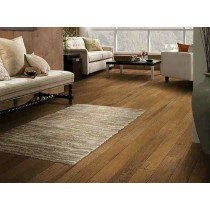 Pacific Grove emphasizes maple's mild wood grain and character in a wide plank. Subtle scraping creates a soft rolling texture that delicately maintains the clean, modern look of maple. The strong color palette includes light neutral tones, warm brown shades, and on-trend grey. 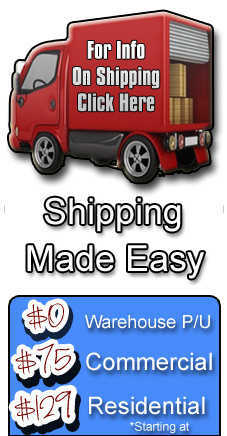 Click here for shipping information. Click here for Installation Videos. © 2019 FloorMania.com. All Rights Reserved.